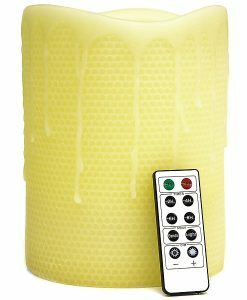 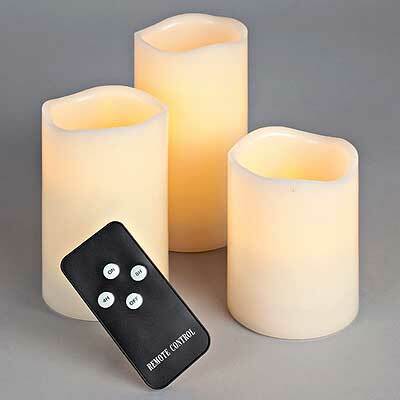 This pack of LED candles contains 3 pillars plus a 4 button remote control. 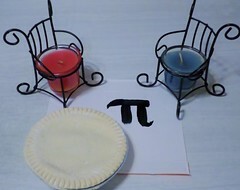 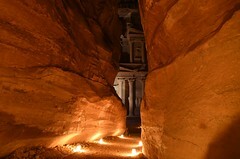 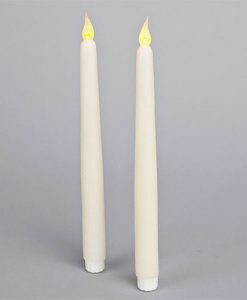 Each of the pillar candles are 3 inches diameter but vary in height. 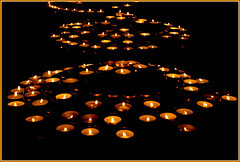 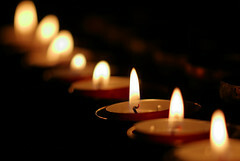 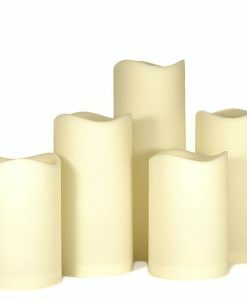 The candles are ivory in color, have no fragrance, are made from real wax, and a wavy top edge. 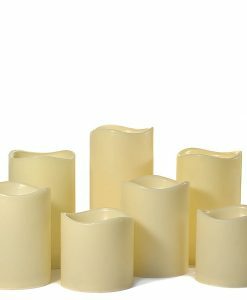 The bright led bulb gives these pillars a realistic soft glow that shines through the wax. 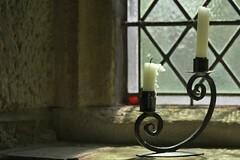 These candles are ideal to put in places that are hard to reach. 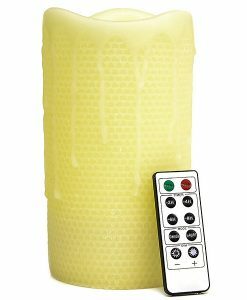 The buttons on the remote control are on, off, 4 hour, and 8 hour. 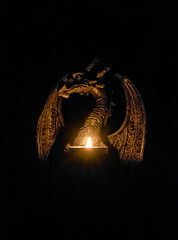 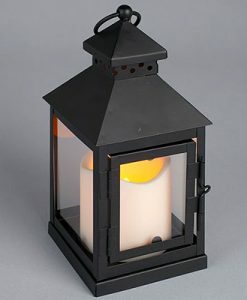 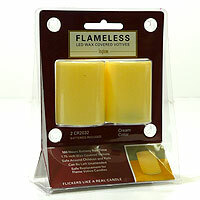 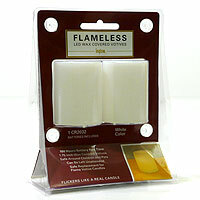 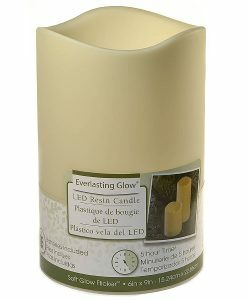 In addition to just the on and off feature, the flameless pillar candles have a built in timer which can be set to 4 or 8 hours. 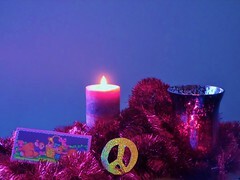 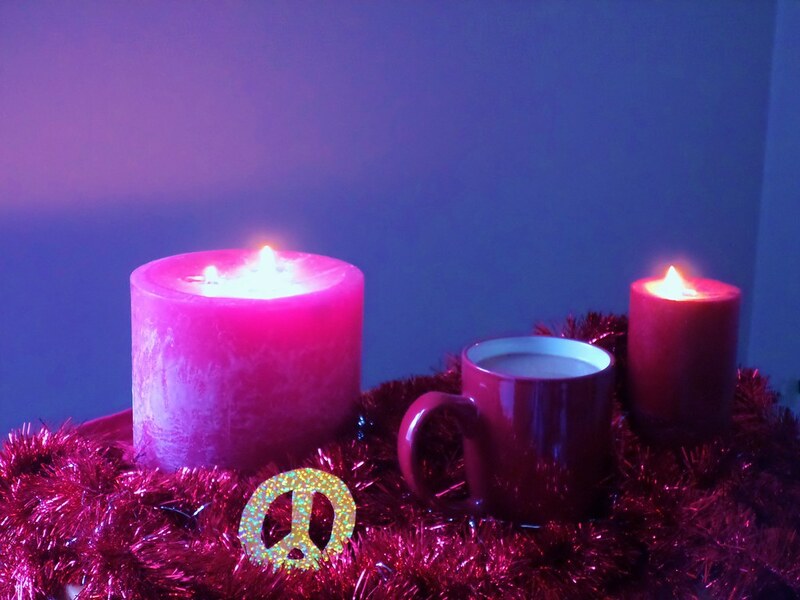 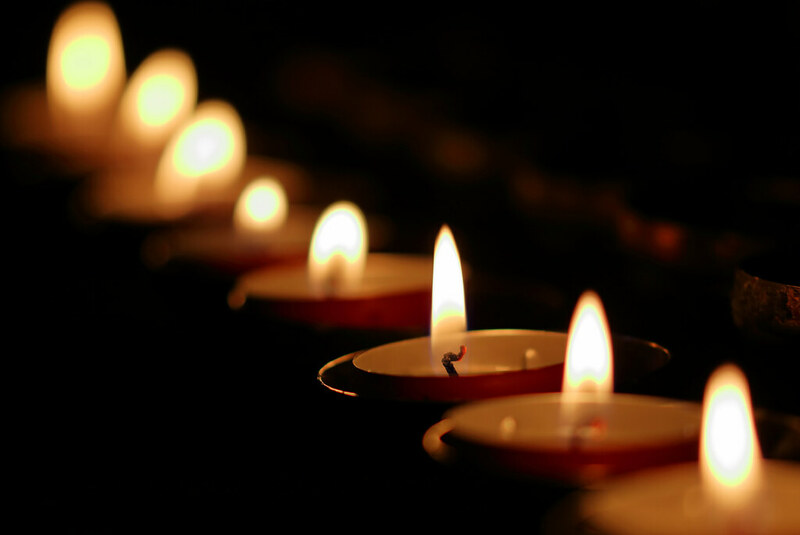 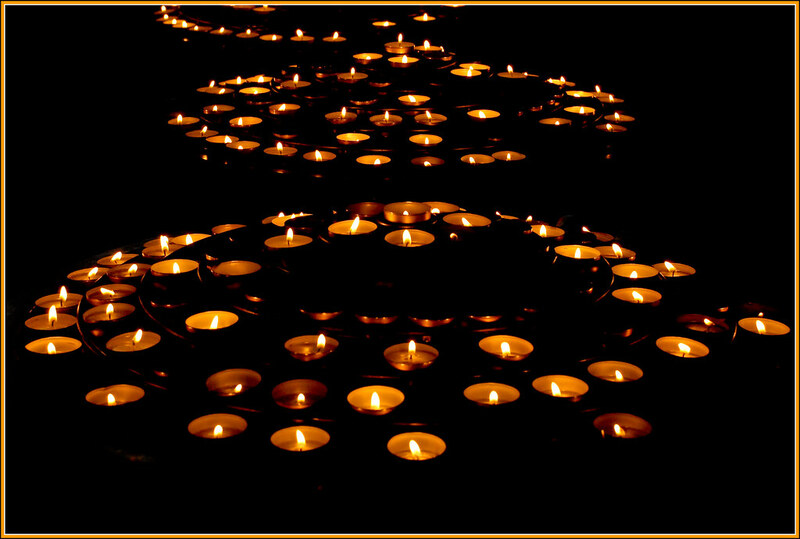 Each day the candles will turn back on again at the same time and stay on for whichever length of time you have selected, then turn off automatically. 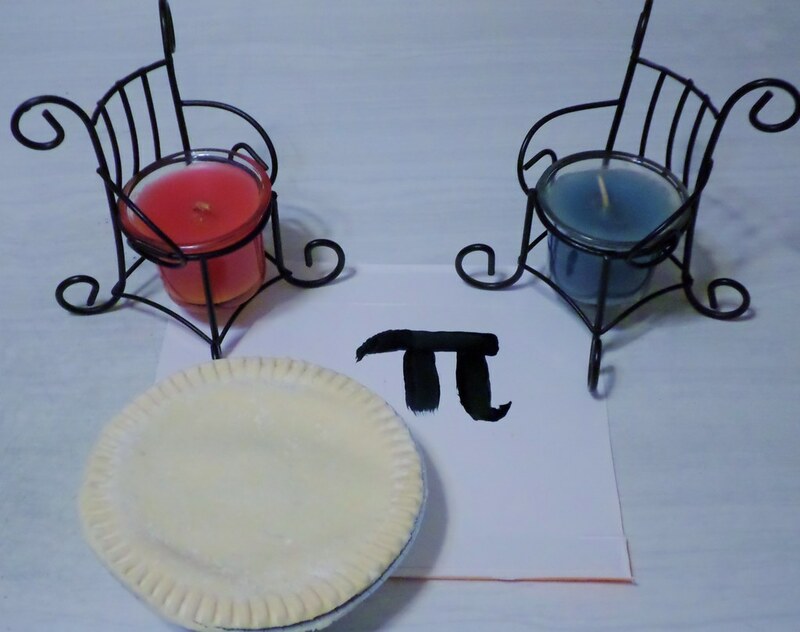 The candles come in 4, 5, and 6 inch heights.